Kimball Union Academy announces the Legacy Scholarship for children and grandchildren of KUA Alumni. Working together, the Admission and Advancement Offices are thrilled to announce the new Legacy Scholarship, which will be available to the children and grandchildren of KUA alumni. This scholarship will begin in the 2019-2020 school year. Inspired by multi-generational KUA success stories, Lindsey Wolter Ratliff '00, Director of Admission, looks forward to supporting legacy families on The Hilltop through this initiative. The amount of the award will vary based on day or boarding student status. 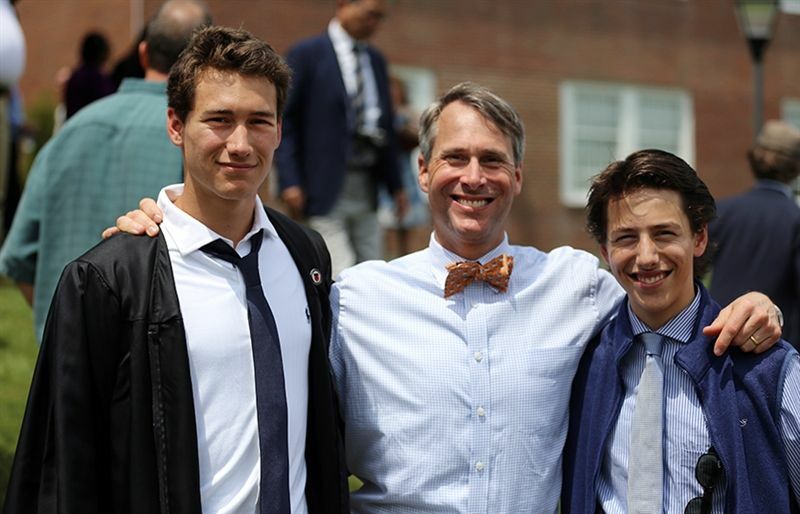 Candidates will be considered who have a parent or grandparent who graduated from KUA. For more information, please contact Lindsey Ratliff ’00 at 603-469-2101 or by email.